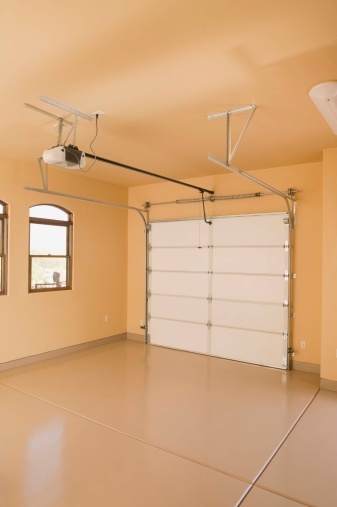 Automatic garage door openers are a useful, time-saving addition to your home's garage. Instead of having to exit your vehicle to open or close the garage door, the opener picks up a signal from a remote control placed inside your vehicle to do the job. But if your automatic garage door opener won't close the door, there are some troubleshooting steps to try that could help you identify and resolve the issue. These steps will take five to 10 minutes. 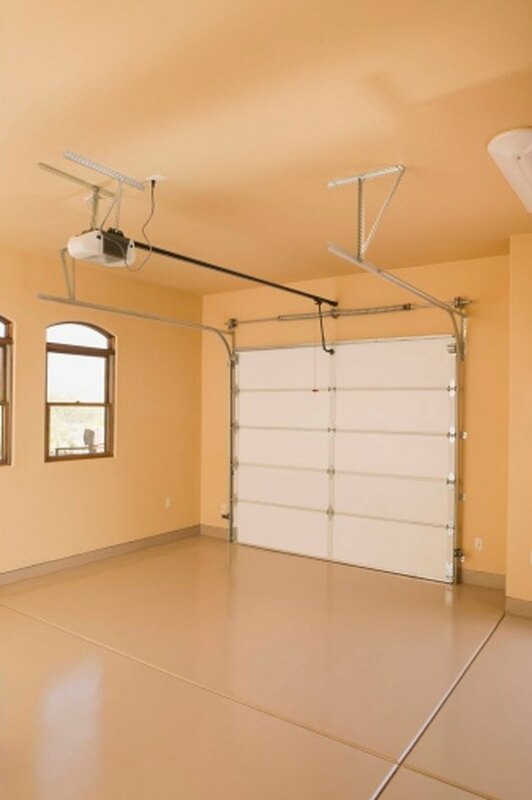 Automatic garage door openers keep you from exiting your vehicle to open the door. Inspect the sensor beam. This usually is near the ground just inside the frame of the garage door. This sensor makes sure the door does not lower when something is blocking the doorway. Look to see whether small objects are breaking the bam and that the sensor and receiver are free of dust and dirt. Change the remote's batteries. Dead batteries mean the opener no longer will be able to send a signal to open or close the door. Batteries with low power still might work but only at shorter distances. Have you entered the correct access code? Incorrect codes will not open or close the garage door. Refer to the opener's instruction manual for reset instructions if you have forgotten the code. Is the garage door opener receiving power? LED lights on the opener will indicate power supply. Look for problems on the garage door opener. A combination of colored LED lights on some models of openers indicate problems with the wiring or sensors. Refer to the owner's manual for instructions specific to your model. Contact the garage door manufacturer if you cannot resolve the problem.